Mayor Walter Sendzik wants you to take the time, to come up with a good rhyme. The Mayor's Poetry Challenge is underway in St. Catharines. The theme this year is the water that surrounds us. 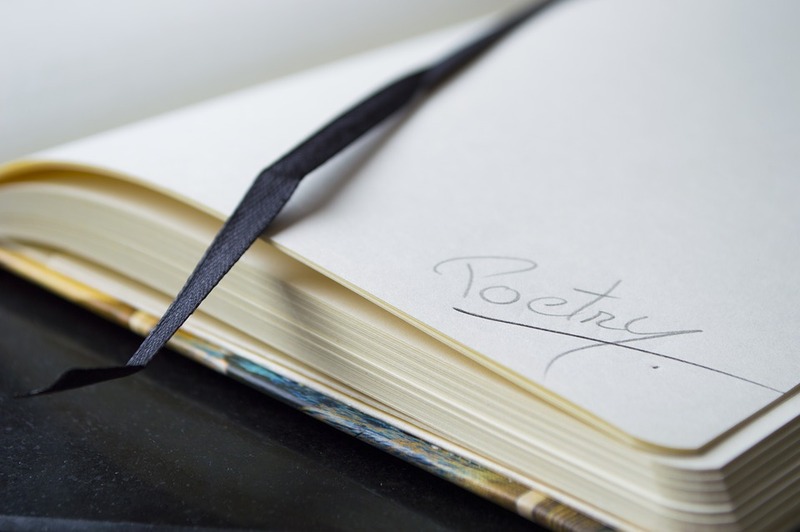 You have until April 24th to e-mail your best work to poetry@stcatharines.ca. The winner will read their poem at the City Council meeting on the April 29th.